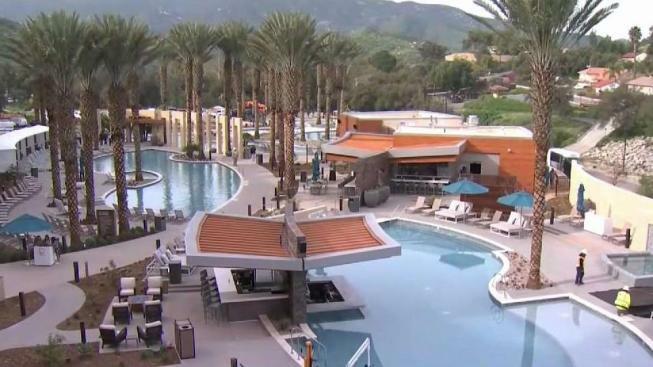 A pricey, ambitious expansion project two years in the making, Sycuan Casino in San Diego's East County will unveil its new look Wednesday, which includes a 12-story resort, a lazy river, and a lineup of fresh restaurants. Sycuan Casino, located at 5469 Casino Way in El Cajon, has completed its 500,000-square-foot, $260 million expansion. The upgrades include a 12-story, 300-room, 57-suite hotel and resort adjacent to Sycuan's existing casino, new gaming space, meeting and conference spaces, a full-service spa, a fitness center, a 4-acre pool complex, gardens, a lazy river, a swim-up bar, and lots of new eateries. The casino first broke ground on the project in March 2017. Since then, much work and anticipation have followed to position the property as a heavyweight contender amid the ongoing casino construction boom happening throughout San Diego County. San Diego County is considered the most crowded market for Indian casinos in the nation, with 10 to the region’s name. 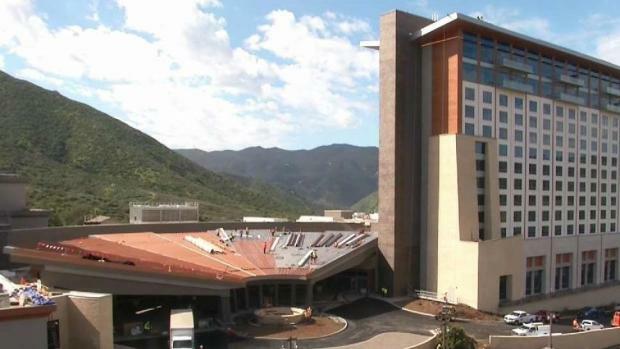 Sycuan Casino is hoping these additions will help it stand out as a destination resort and place the casino at the top of traveler’s minds, whether they’re considering a staycation or if they’re visiting from out of town. In January, Sycuan announced the hotel and resort would feature several new restaurants, many of them housed in a fast-casual dining hall called The UnCommons. 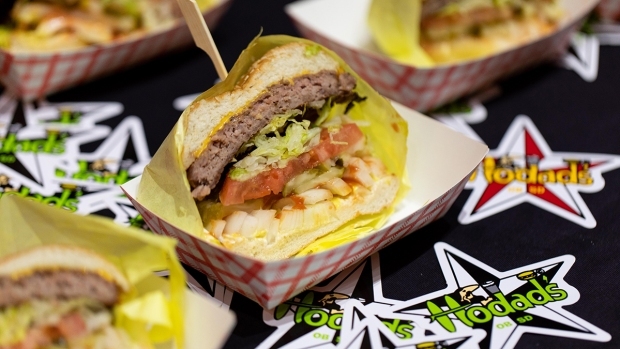 The dining area boasts five San Diego-centric eateries offering everything from pizza, barbecue, and hamburgers, to tacos and Mediterranean food. Those restaurants are Hodad’s, Phil’s BBQ, Lucha Libre Gourmet Taco Shop, The Hangry Slice and Luna Grill. 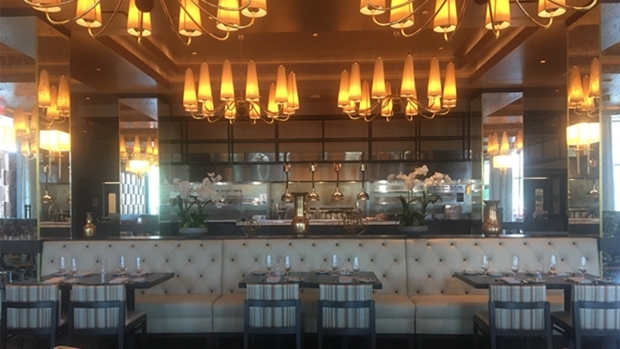 The expansion also features three new upscale dining and drinking venues overseen by Las Vegas-based Clique Hospitality, a group that operates swanky San Diego spots Lionfish, Oxford Social Club and The Pool House at the Pendry in downtown’s Gaslamp Quarter. Those high-end spots are the Bull & Bourbon steakhouse, the cocktail bar Rank & File and Viewpoint, located poolside. In January 2018, Sycuan Casino said it would look to fill more than 700 new jobs as part of this expansion. The casino has been hosting job fairs over the past few months to add to its team, hiring for every position, from game room dealers and pool lifeguards to massage therapists. Sycuan Casino – which opened as a small “bingo palace” in 1983 – underwent another major renovation in 2012. Prior to the expansion, the casino featured 2,000 slot machines, more than 40 gaming tables, a buffet, a sports bar and grill, and the 452-seat entertainment venue, Sycuan Live & Up Close. After the expansion, it’ll feature 2,500 slot machines and 80 table games. Sycuan’s expansion was fueled by a new pact with the state of California allowing casinos to increase their number of slot machines from 2,000 to 2,500. Thus, similar build-ups are happening at casinos around San Diego County.